Helping nonprofits reach out to the world for a helping hand. Google Ad Grants allows nonprofit organizations to reach a larger audience. Your nonprofit could be eligible to use $10,000 USD to help push your cause in front of people who are willing to donate their time and/or money. Google Ad Grants can expose your organization to a wider audience to help further your mission. We have experts who are suited to help your nonprofit utilize the tools provided by Google Ad Grants! 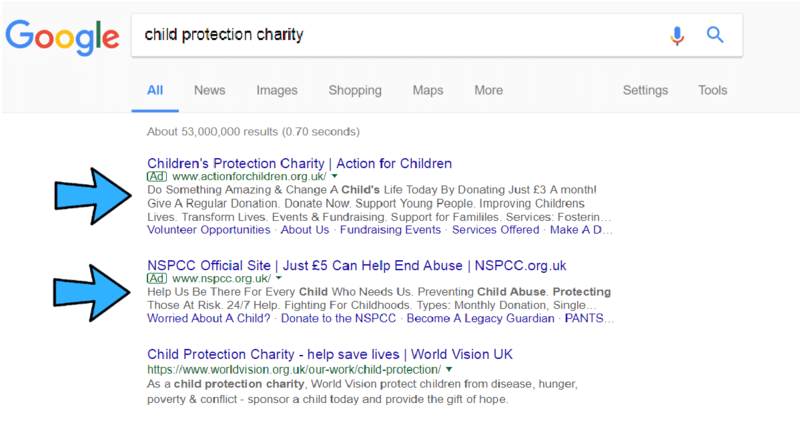 Google Ad Grants uses keywords that are specifically related to your cause/organization/campaign. 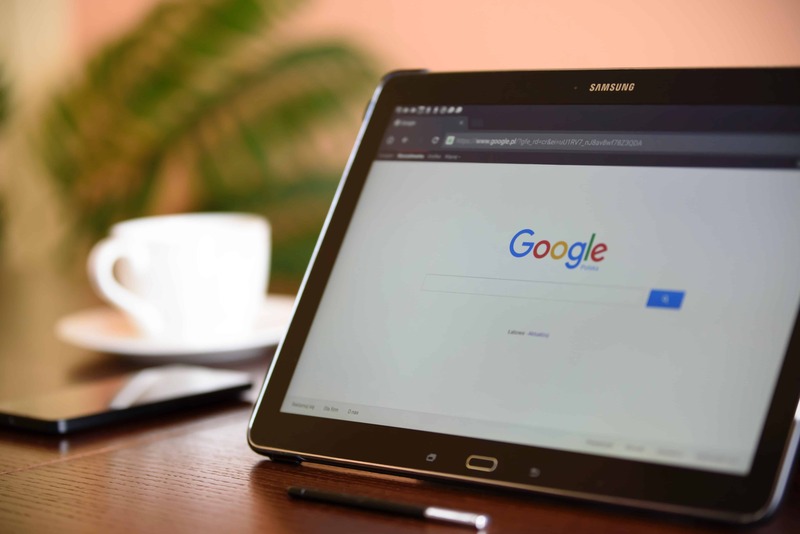 When someone conducts a search on Google using one of your keywords, they will see your ads popup. These ads will popup below ads from paying advertisers.